Are you looking for absence management software? Absence management is a key issue for HR professionals – 60% rank it as the top issue on their agenda. 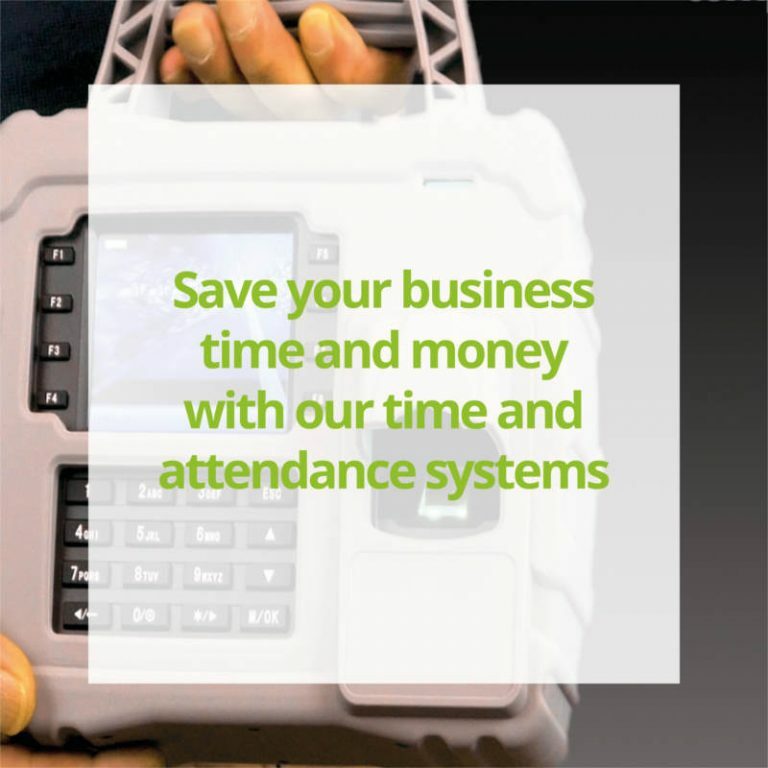 Our Time & Attendance software includes a free Bradford Factor calculator. Research by the Confederation of British Industry (CBI), suggests absence costs businesses nearly £500 per employee per year, a combined annual cost of £12.2 billion to the UK economy. And these figures don’t take into account the impact of absenteeism on productivity morale, management time and overall standards. 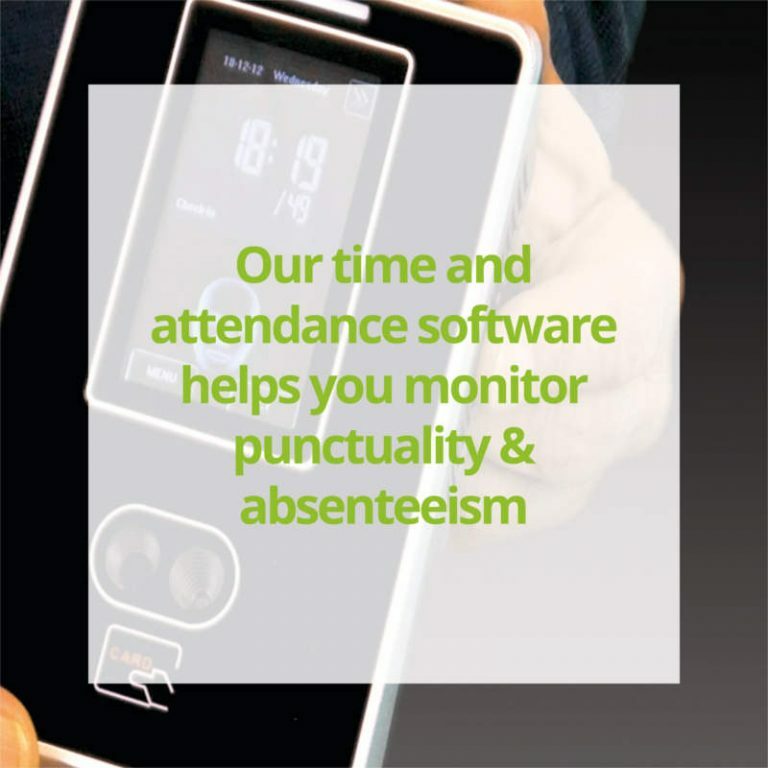 The RealTime absence management software module has been designed to help monitor planned and unplanned absenteeism and determine the business impact of employee absence to the bottom line. 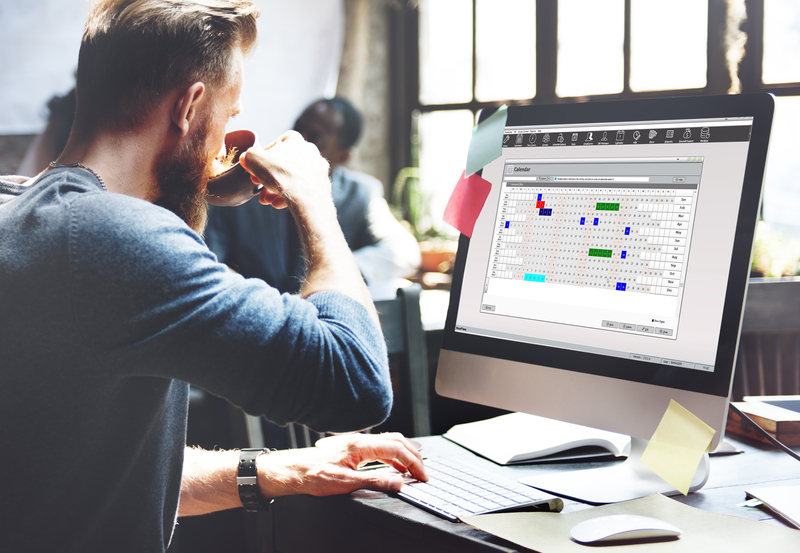 The software provides a comprehensive view into the many types of employee absence, from holidays to maternity leave, illness to unauthorised absence. 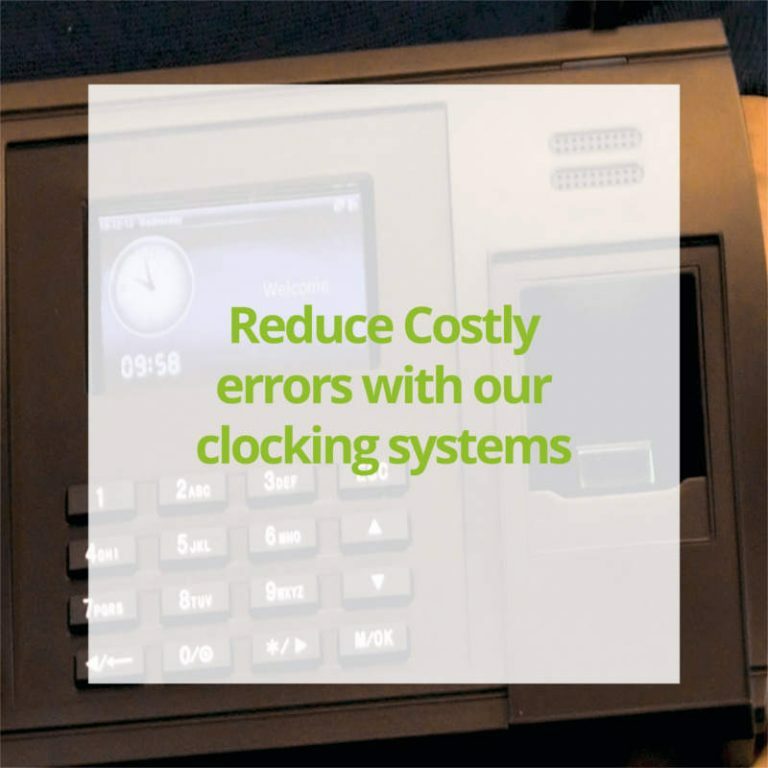 By utilizing the Bradford Factor equation, RealTime absence management creates an time data profile which tracks every employee’s attendance records and identifies persistent short-term absenteeism. It gives you complete visibility into trends and patterns to help minimize disruption and improve policy enforcement decisions, workforce deployment and overall performance. Holiday allowance calculations can be setup based upon length of service, including pro-rata options for starters and leavers and a reduced allocation for part-time employees.